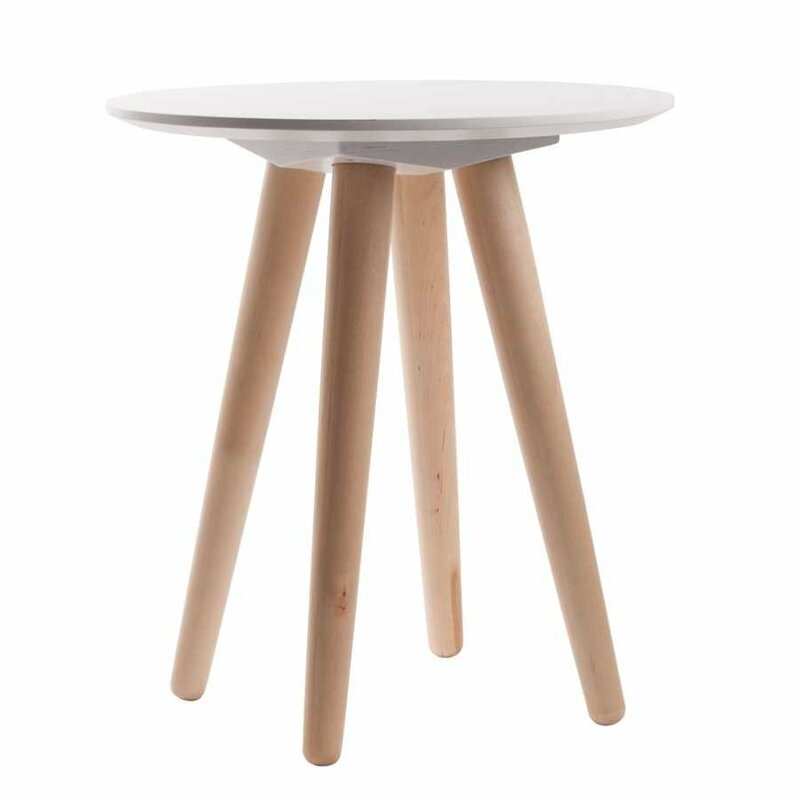 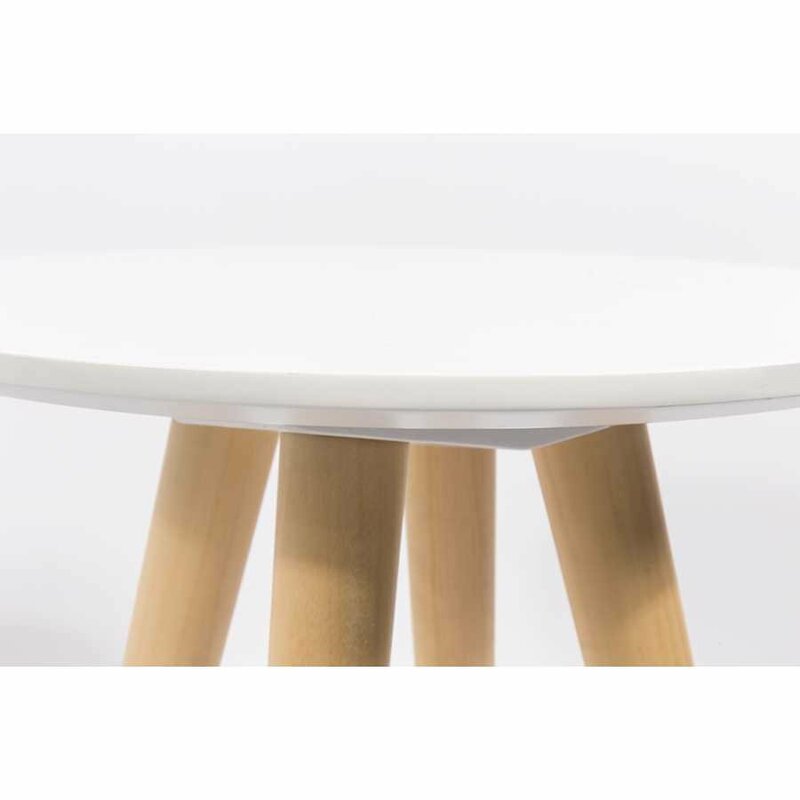 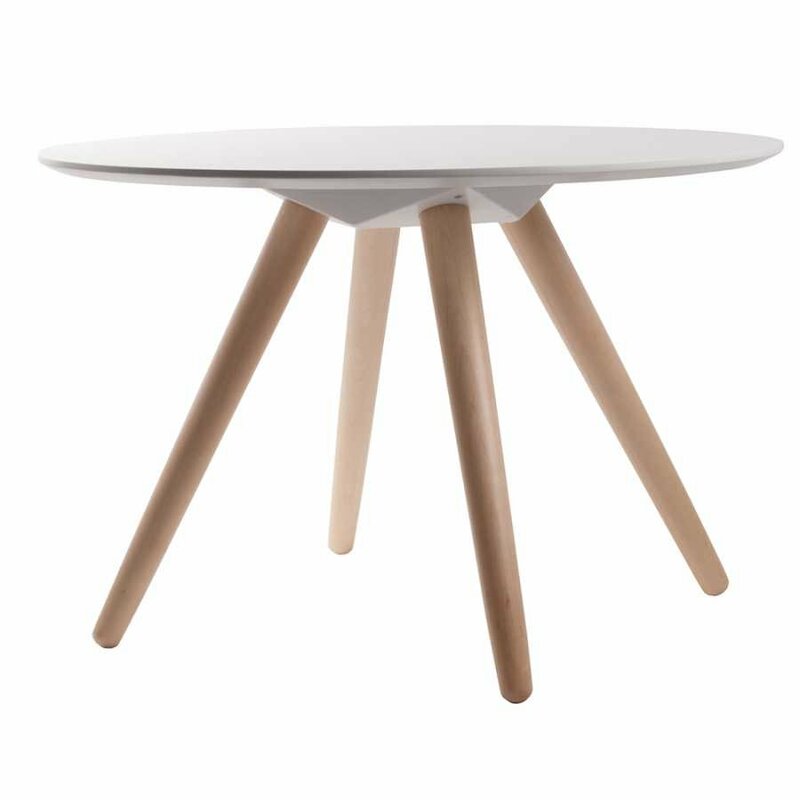 Zuiver picked up inspiration for the Bee Side Table during a recent visit to the fashion-mecca that is Milan, and fell in love with the white table top combined with solid wood. Dutch designers Zuiver enjoy playing with the latest trends and style’s to create unique and wonderfully playful products that not only add style to the home, but also provide practical qualities with their high quality materials. 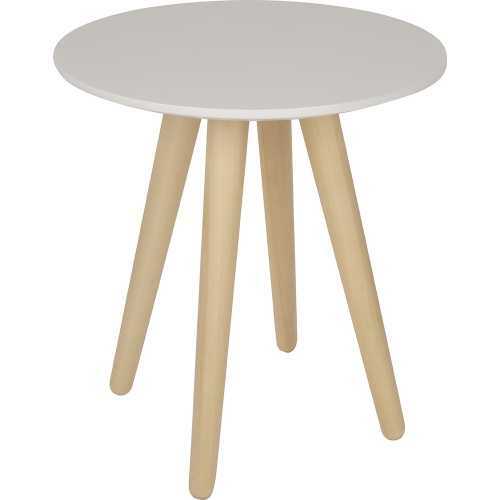 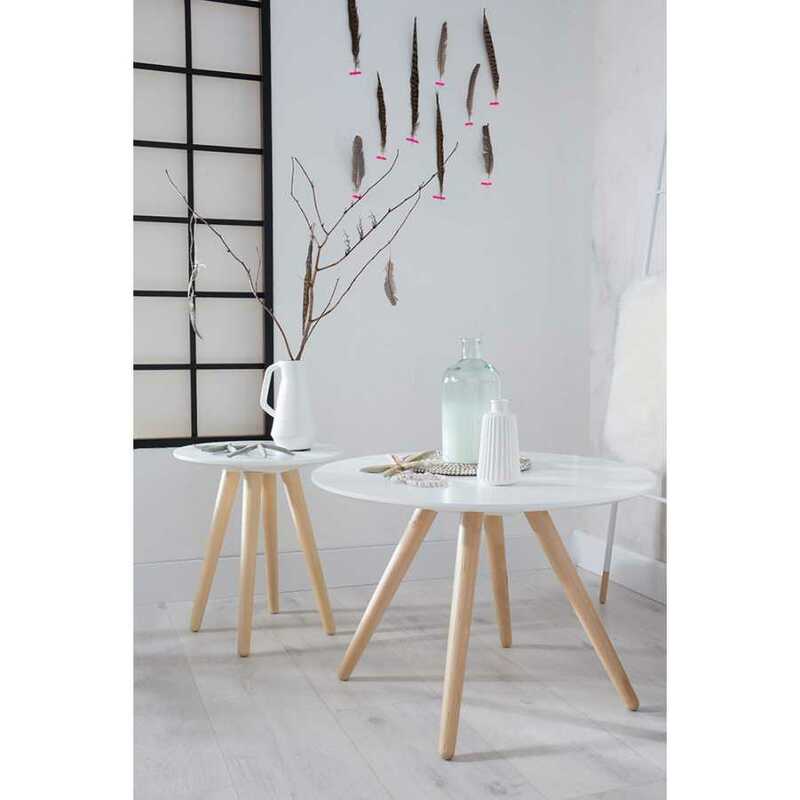 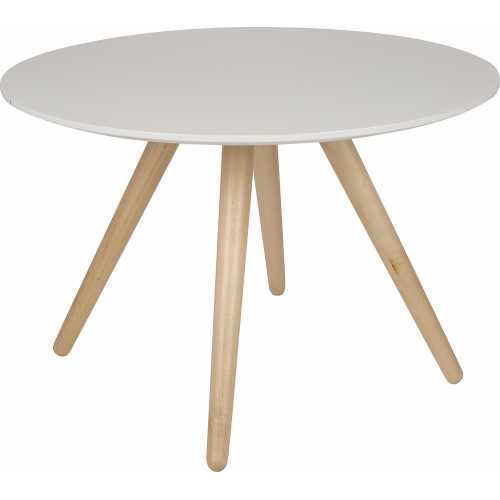 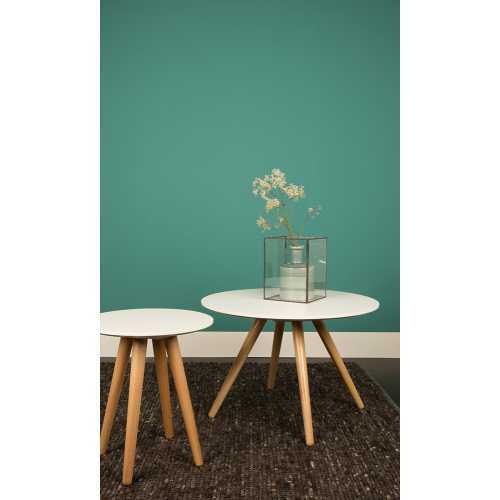 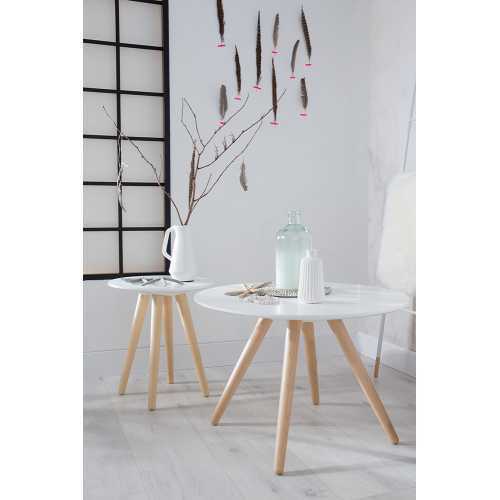 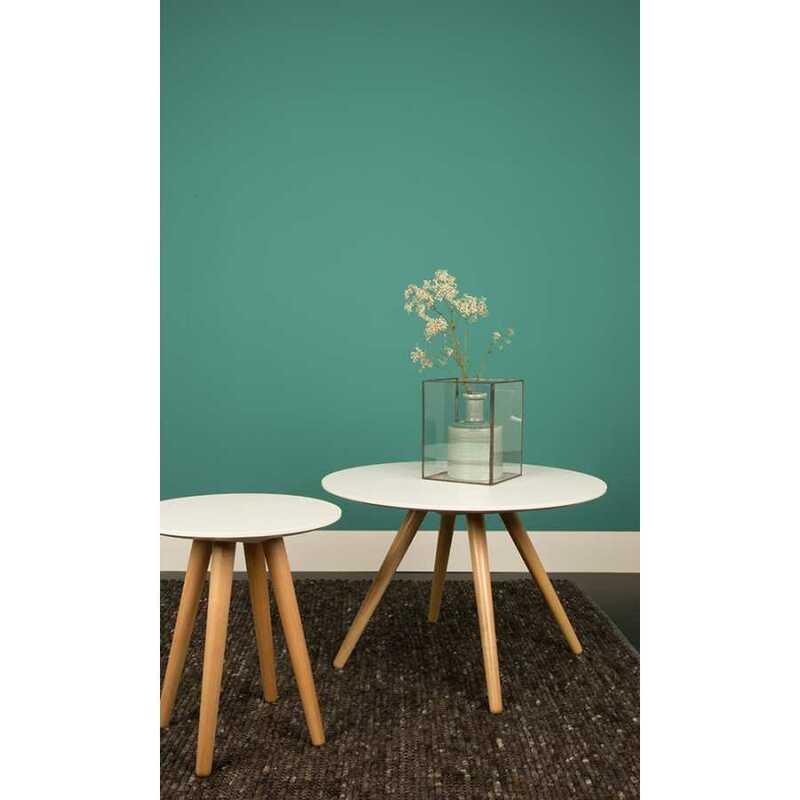 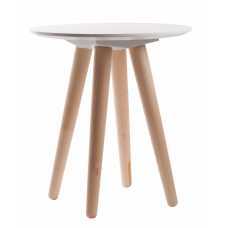 Zuiver Bee Side Table is available in two different sizes: Small measuring 45cm diameter x 50cm height, and Large measuring 75cm diameter x 50cm height. So Bee can fit into most spaces either at home or in a commercial environment, and will provide not only a modern statement piece, but also a useful table to rest those books and drinks on. 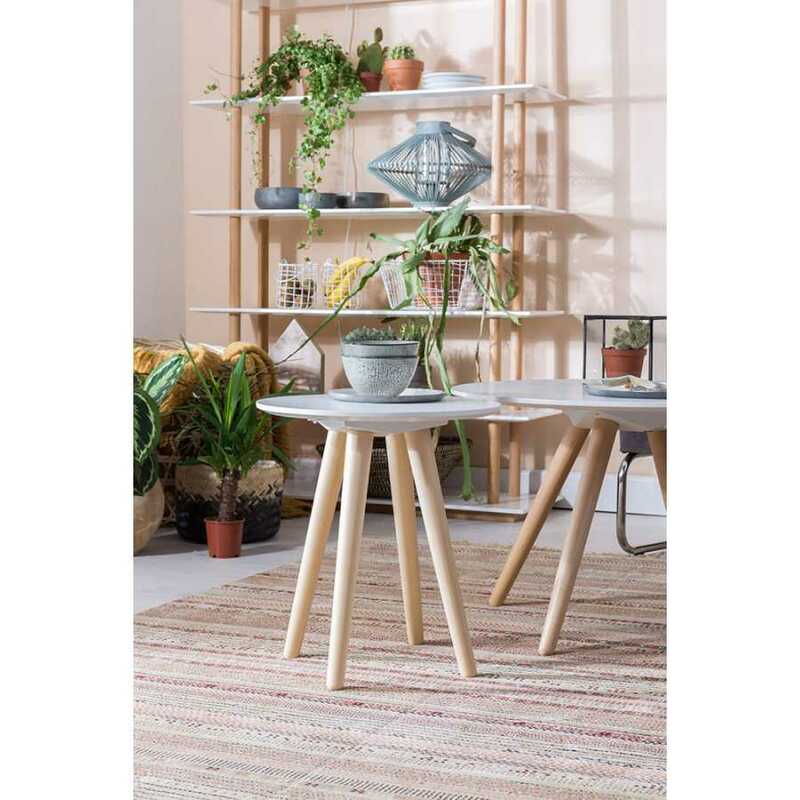 The Zuiver Bee Side Table could easily be paired with other stylish products from the Zuiver range, such as their eclectic cushions, or beautiful rugs, for a truly chic look throughout the home.